Denne Joinery is a quality-led, award-winning joinery design, manufacturing and installation business serving the quality end of the private residential, commercial, leisure and retail and shopfitting sectors of the UK construction industry. As a long-established and reliable specialist joinery company, Denne has the edge in high-quality product and service delivery, underpinned by its pride and passion for perfection. 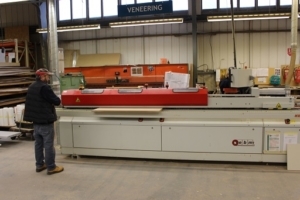 Having formed a relationship with Denne Joinery in 2015 Marton Recruitment has gone on to gain a deep understanding of Denne Joinery and their hiring requirements as well as their working methods and environment and understanding the key characteristics they look for when attracting highly skilled candidates. With regular face-to-face meetings and site visits, Marton Recruitment witnesses first-hand the culture and skills fit that are required to meet Denne Joinery’s high standards in the premium fit-out industry. To provide a service to attract and recruit sought-after highly skilled construction talent with a fit-out/joinery bias to enable Denne Joinery to continue to be recognised as an employer of choice who undertake a variety of luxurious and exciting projects. A number of roles that we have been requested to source and recruit include Estimators, Project Managers, Joiners, Site Managers, Quantity Surveyors & Designers. 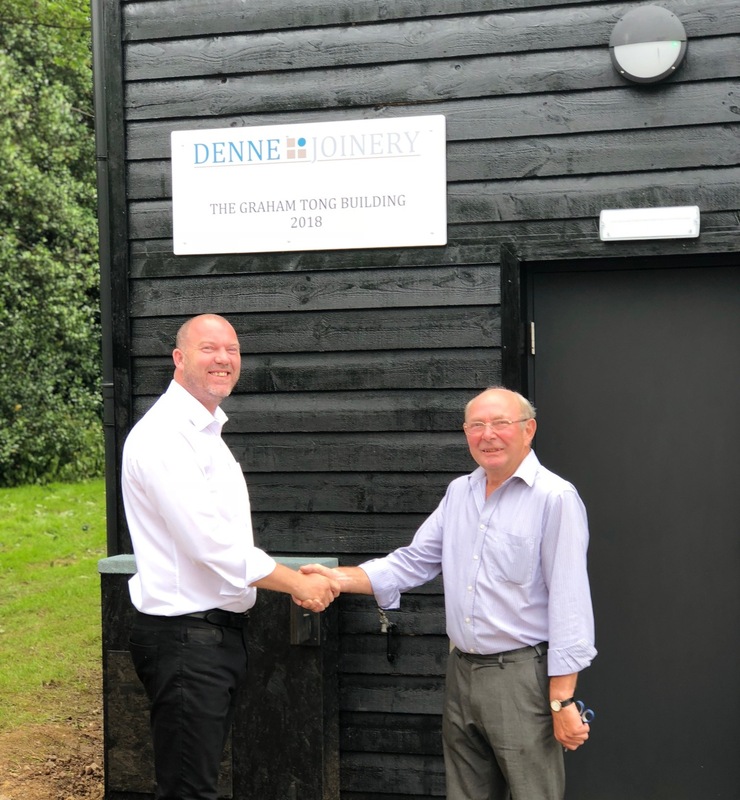 Due to the success in identifying, sourcing and recruiting for these roles, in 2018 Denne Joinery signed a Sole Supplier agreement with Marton Recruitment to enable us to continue our partnership into the foreseeable future. Using a varied social media campaign as well as candidate referrals and sourcing talent via our consultant’s networks, we were proud to have identified and introduced candidates that were found exclusively away from job boards. This is a key approach in adding value to our clients by way of identifying passive candidates who aren’t initially looking for new career opportunities at the first point of contact. Denne Joinery possess an outstanding reputation and are an accredited ‘Investors in People’ in the construction sector where candidate shortages can make the attraction and hiring process difficult. Denne Joinery are swift & flexible in arranging interviews for sought after talent and they provide prompt and decisive feedback to candidates. Their flexibility has included short notice out-of-hours interviews, informal meetings in advance as as secondary site visits for candidates. This two-way relationship has been really beneficial in attracting potential candidates and managing expectations. This open and transparent way of dealing with potential employees has really benefitted Denne Joinery and their candidate market.